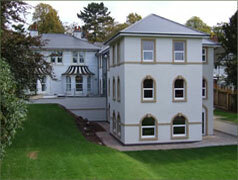 Homecroft (Four Oaks) Ltd was formed in 2000. Homecroft Residential Home opened in 2001. 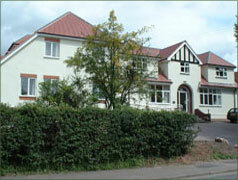 In 2005 the company acquired Wyndley Grange Nursing Home. We are a family run business providing 24 hour adult care with and without nursing in the Sutton Coldfield, West Midlands area. From the 2 Homes, we are able to provide 53 beds catering for all needs of ‘Older Adults’ including Dementia and Palliative care. To view our profile on the ‘Care Quality Commission’ website, please Click here. Here you will be able to find our registration details and also the Home’s Inspection Reports. We also have profiles on the NHS – Choices website. 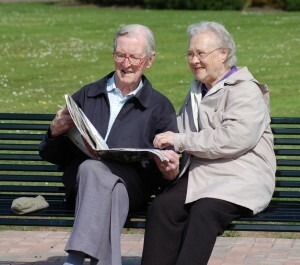 Here you are able to search for all your local NHS services in your area and around our Home’s. Homecroft Residential – Click Here, Wyndley Grange Nursing Home – Click Here. My mother was a resident for 5 weeks before she passed away. Wyndley Grange were very caring _ sympathetic to her needs. The staff were excellent and nothing was too much trouble. All the staff are friendly, it's clean and very homely and nothing is too much for the asking. My mum always looks well care for and can always give you a smile which tells you many things. The whole of the building was clean to a very high standard. The medical care she received both from resident nursing staff and the GP could not be faulted, keeping me informed at all times. My sister and I wish to thank all the staff and management for the excellent care that Mom received during her last few months at Wyndley Grange. You are all a credit to your profession. Thank you Ann & Susan.